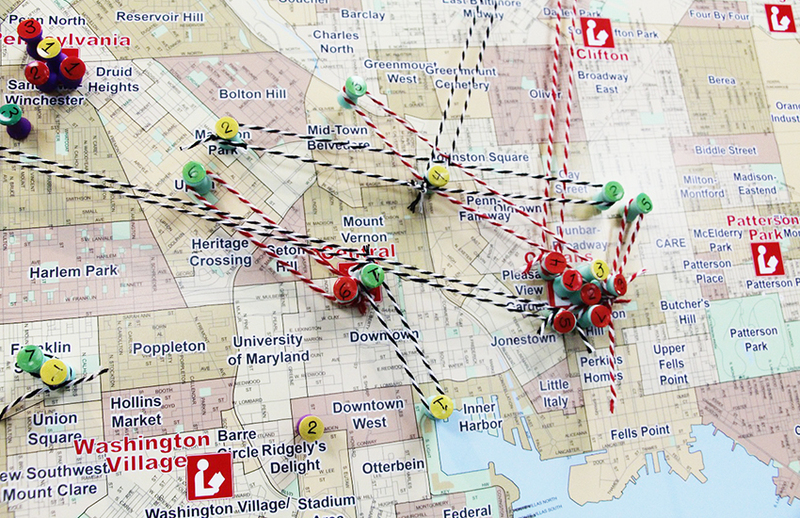 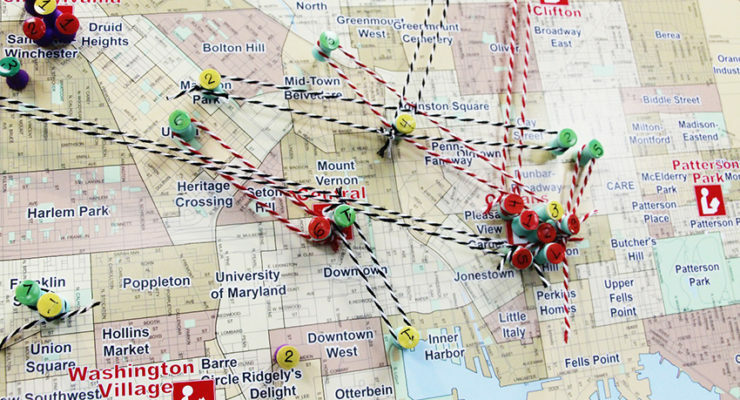 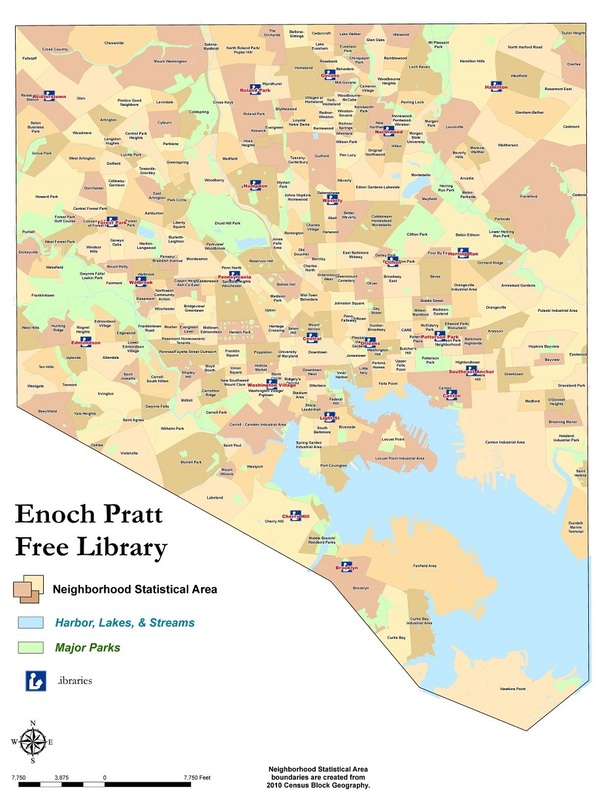 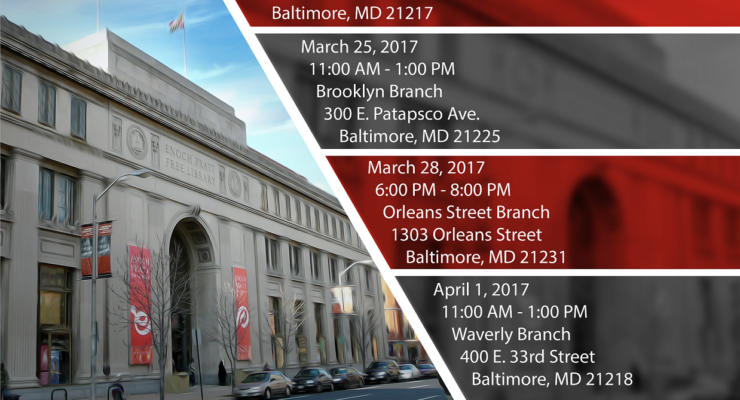 With a spotlight placed on Baltimore following civil unrest, the Maryland legislature passed a law to provide additional financing for services to be provided by the Enoch Pratt free library system in the City. 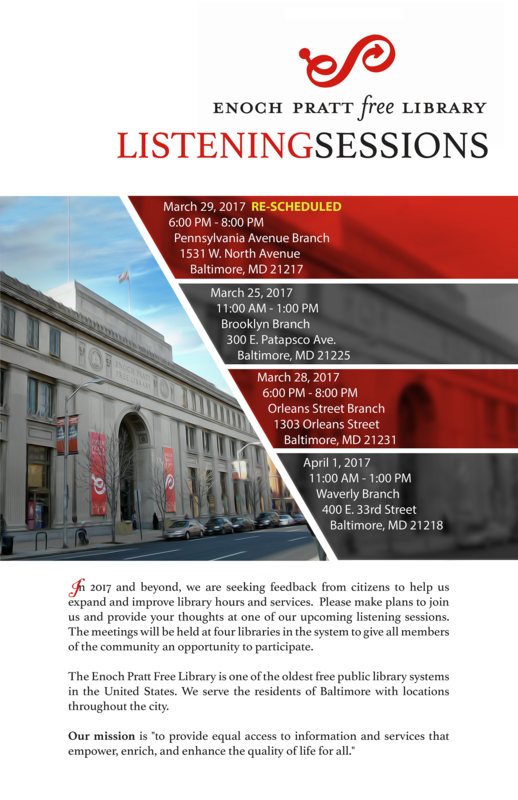 These funds are to be used to extend the hours of libraries and identify areas where these changes will be of most use within the City. 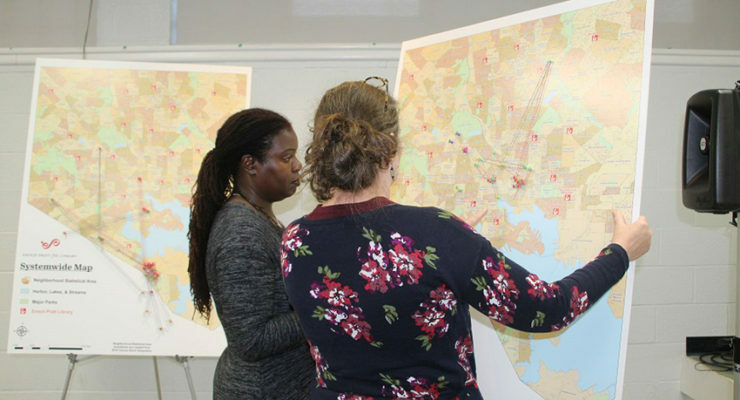 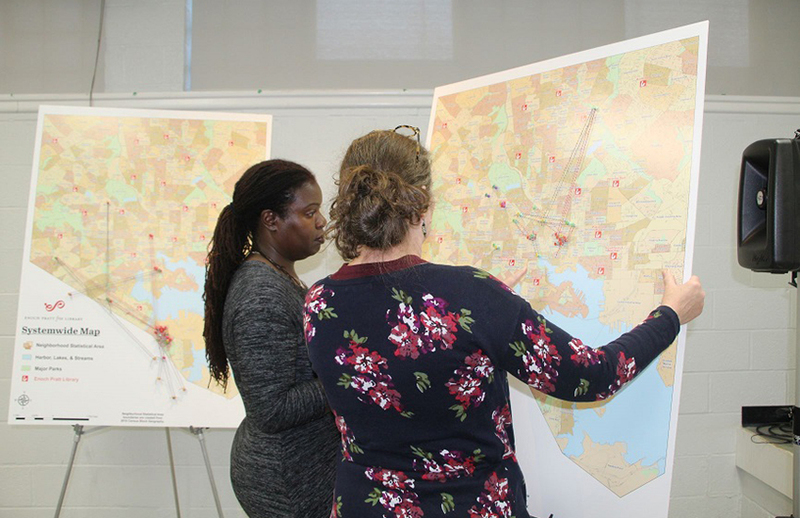 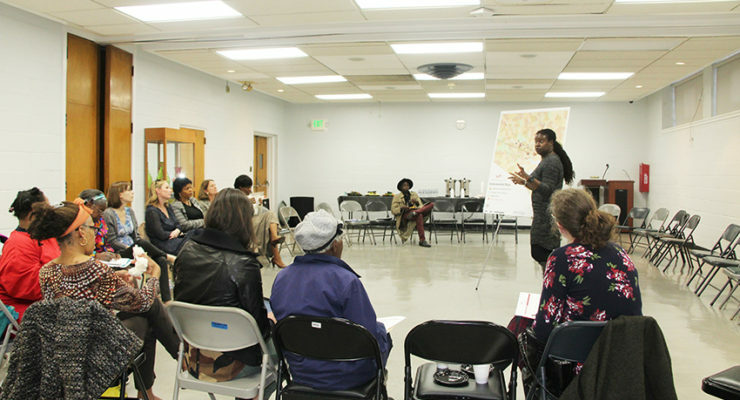 Assedo Consulting studied the existing system needs and services and developed a strategy for soliciting public input regarding community perceptions on needs for the system. 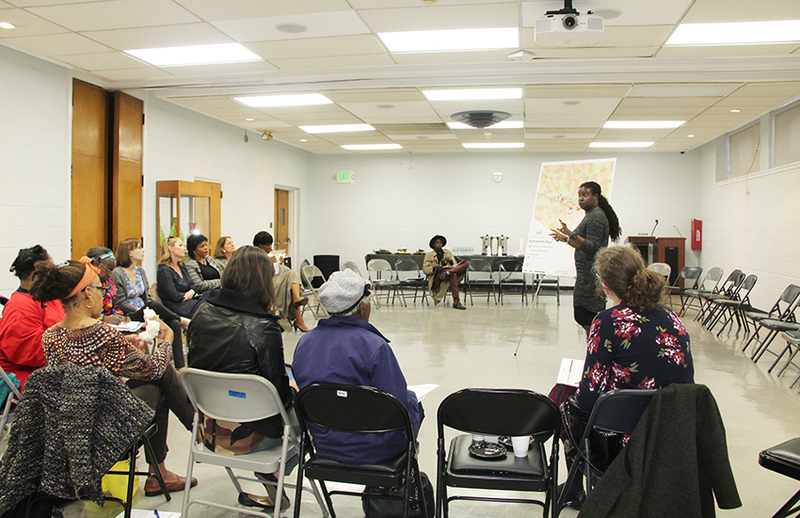 Work included hosting a series of listening sessions, developing materials to explain the process and creating a report that explains the findings and makes recommendations to the Library system and the legislature.